Runninghour, an inclusive running club that promotes integration of people with special needs through sport. 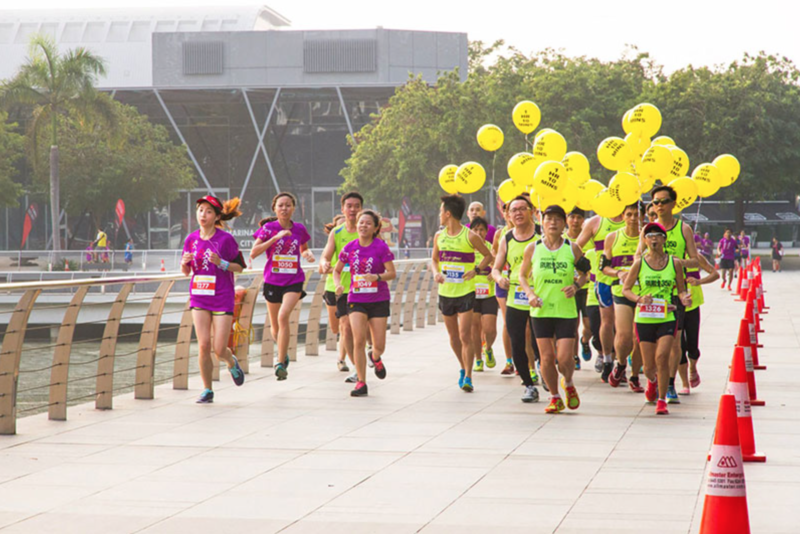 Running Hour brings runners together, including those with physical, visual or intellectual challenges. 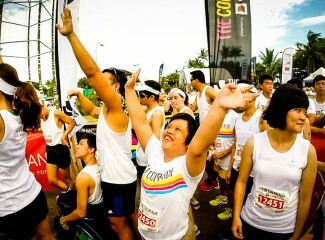 It is an inclusive running club that promotes integration of people with special needs through running. They focus on integrating individuals who are mildly intellectually challenged, physically challenged and visually challenged. 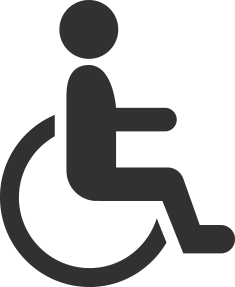 Runninghour's key objective is to promote and provide support and opportunities to persons with special needs with hopes of nurturing independance through participation in mainstream activities.